The Jane Magnolia is the perfect small tree or large shrub to bring color to your garden in spring. 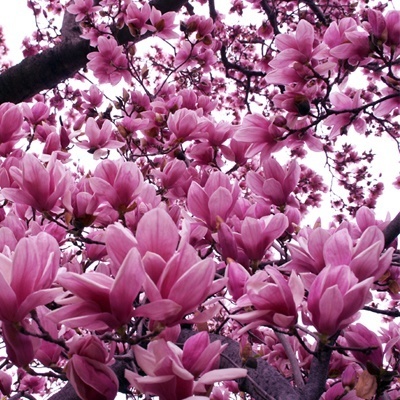 Before the leaves are even on the trees, the Jane Magnolia will be covered in upright blooms of a beautiful rich reddish-purple with pale-pink centers. This is the hardiest magnolia available with colored blooms – as tough as the hardiest white-blooming kind. 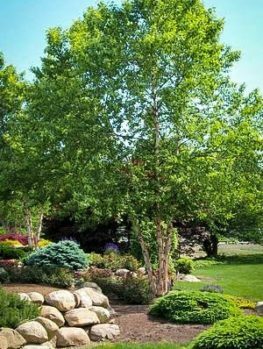 This beautiful tree will grow in partial shade so it is ideal to plant beneath large deciduous trees. Easily grown in most soils, it will brighten your spring with its cup-shaped blossoms on graceful bare branches, before becoming a charming leafy tree for the summer. Why settle for a white magnolia when you can have color even in cold regions outside the range of other colored Magnolia trees. Imagine that shortly after the snow has melted but while the trees are still bare, that a small tree in your garden was to smother itself in huge red and white blooms, welcoming the new season with a bold dramatic flourish. That tree is the Jane Magnolia. This small flowering tree reaches around 15 feet in height, meaning that even the smallest garden has room for one. The Jane Magnolia grows in most soils and is hardy across almost all of America; it is pest and diseases free, vigorous and healthy and needs almost no care besides making sure it gets water during the driest times of the year. Every spring the bare branches will be smothered in 8 inch diameter flowers that are red with white interiors. These flowers sit like goblets on the branches making the tree appear almost like an enormous candelabrum. The Jane Magnolia is not as slow growing as might be expected for such a special plant. 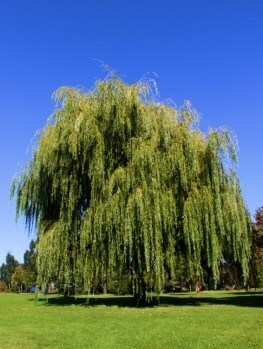 In good growing conditions it should grow a foot a year or even a little more, slowing down as it matures and fills in. The Jane Magnolia is generally disease-free and has no particular pests. 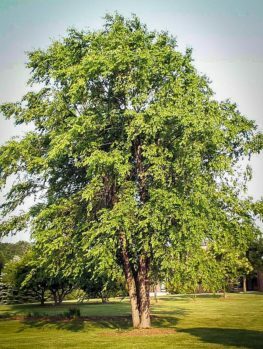 This tree will grow in sandy, loamy or clay soils, but it does not like to grow in soils that are wet for long periods, or in ones that are dry, although mature and well-established trees are fairly drought-tolerant. The Jane Magnolia grows from zone 4 to zone 8, so unless you live in Florida, southern Texas, California or the most northern parts of Minnesota, North Dakota or Montana, you can have this beautiful flowering tree in your garden. It does best in areas with reasonable summer rainfall and prefers moist, rich soil with plenty of organic material added. When mature it will take a little dryness in summer, but during extended dry periods it should be watered thoroughly once a week. 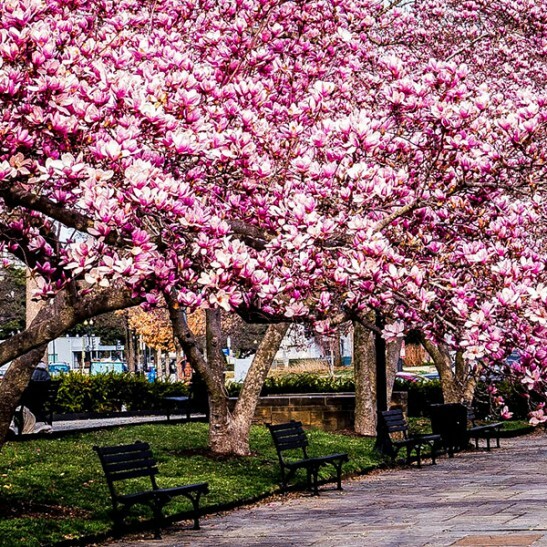 Your Jane Magnolia will do best in a bright – but sheltered – location. 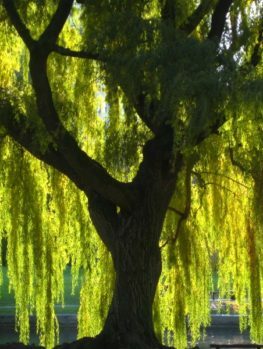 In cooler regions it will be happy in full sun, but in warmer areas it is best if the location is shady in the afternoons. A position sheltered from strong winds is also desirable. Apply fresh organic mulch in spring every year or two. Pruning is not needed, but lower branches can be removed if desired to encourage a more tree-like habit. When planting your Jane Magnolia, water it well the evening before you are going to plant. Dig a hole twice the width of the container or root-ball, and a little less deep that it. Add plenty of organic material, such as compost, rotted manure, rotted leaves or peat moss and a good handful or two of bone meal or superphosphate to the soil you remove. If there is loose soil on the top of the roots, gently scrape it off. Place your tree in the hole, replace most of the soil and firm it down well. Add plenty of water and once it has drained away, add the rest of the soil but leave the top of the roots uncovered. Apply a few inches of organic mulch – like the rest of the material you mixed into the soil – over the roots. Do not use bark chips, pebbles or plastic sheeting as mulch. Water your Jane Magnolia once a week for the first couple of growing seasons. The reluctance of Magnolias (other than white-flowering ones) to grow in colder areas has been a problem for gardeners forever. In cooler areas the flower buds of most varieties may die over winter or from a late frost when they begin to open. 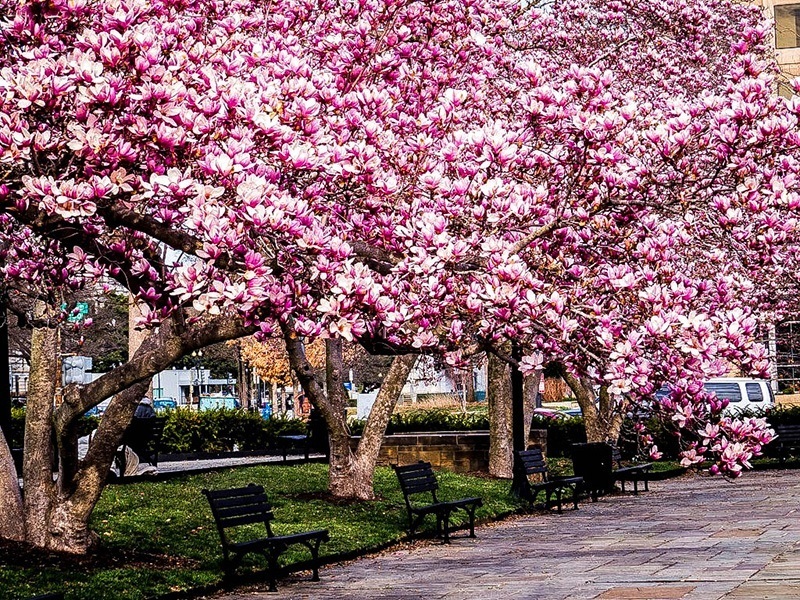 So about 60 years ago, two dedicated plant breeders at the National Arboretum in Washington DC began a breeding program to develop Magnolias suitable for cooler areas. They carefully crossed selected forms of two widely grown species (Magnolia stellata ‘Rosea’ and Magnolia liliifolia ‘Nigra’) and produced seedlings which were extremely hardy and had strong flower colors. They gave their seedlings girl’s names and called them the Little Girl Series. These plants flowered a little later than other hardy Magnolias so they were much less likely to be damaged by late frosts. One of the very best proved to be ‘Jane’, which is very fragrant and has 8 inch flowers that are a rich red outside and white inside. It has stood the test of time and is considered not only a spectacularly beautiful Magnolia but one that is especially useful for gardeners in the cooler zones. The beautiful red flowers appear in early May while the branches are bare, giving a very dramatic effect. They first open as upright goblets and then expand to reveal their white interiors. A few flowers may also be produced during summer. 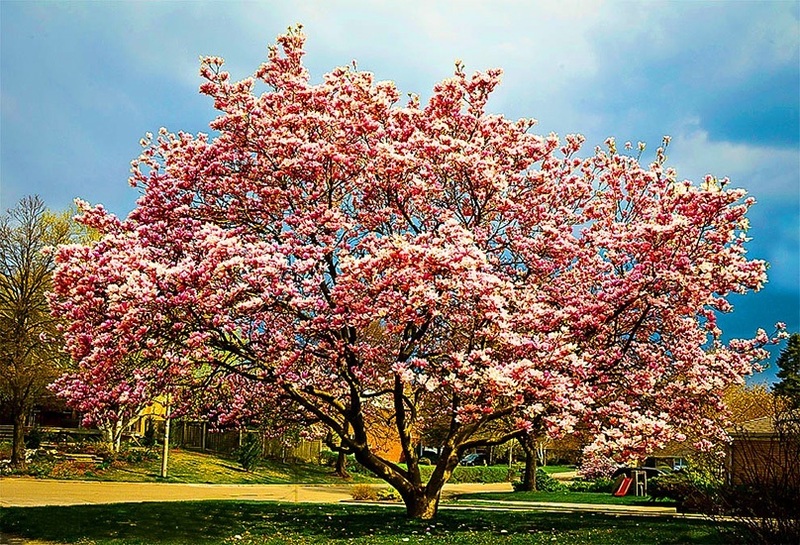 The Jane Magnolia forms an upright, multi-stemmed large shrub or small tree which grows steadily until it is 10 to 15 feet tall and 8 to 12 feet across. The long-lasting flowers give way to simple oval leaves about 6 inches long, which in fall turn yellow or bronze colored. The stems are smooth and a soft grey color. The Jane Magnolia is such a special plant that only the exact plant will have the right flower color and hardiness. So it must be produced directly from trees absolutely known to be right. 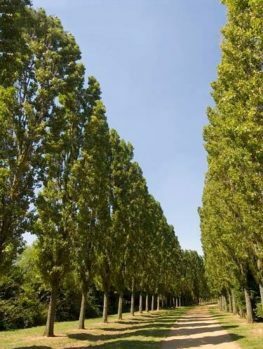 Our trees are grown the correct way, from grafts taken from these special trees. 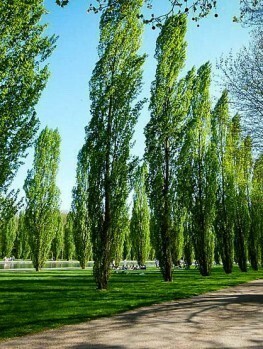 That way every tree is identical to the original and will not disappoint. 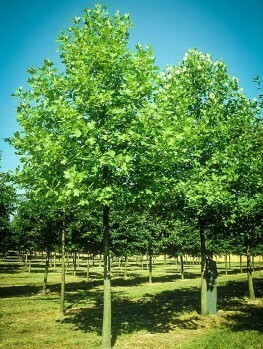 However, these take longer to produce, so avoid cheaper trees that are perhaps just labelled ‘Magnolia’. They will not be the Jane Magnolia you need.